The Classic Gourmet’s creative team will guide you through every detail to bring your vision to life. 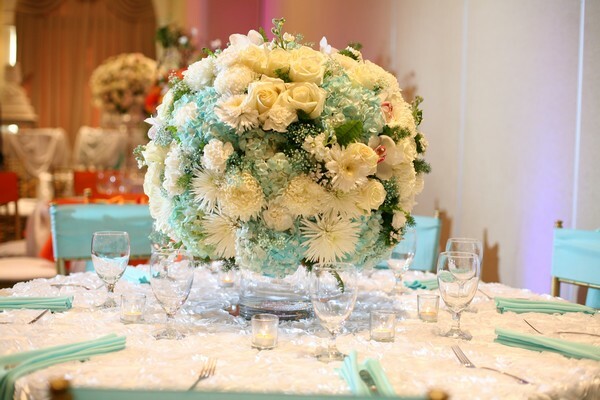 Each client will meet with the lead floral designer to develop beautiful and unique floral creations using flowers from all over the world. Make sure to visit Mediterranean Villa’s Open Houses to get a first-hand view of the amazing work our talented team can arrange for your next big event!